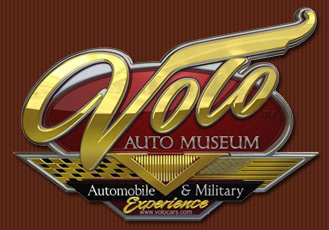 The Volo Auto Museum (www.volocars.com) is the place to go for classic cars, antique vehicles, collector cars and 50’s cars for sale. 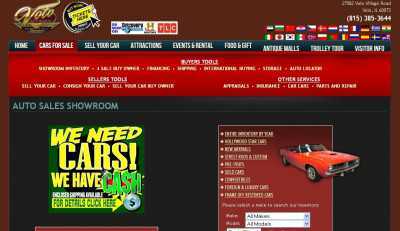 This company prides itself in providing nothing but first-quality cars at affordable prices, and you’ll see that’s true just by checking its online inventory here. In addition to browsing all the cars that are available by year, you can have them filtered by category. 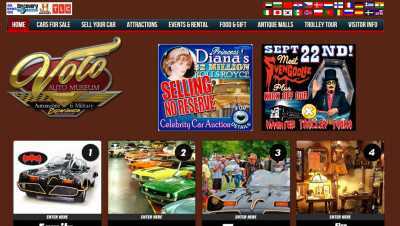 Currently, the following six categories are offered: “Street Rods & Custom”, “Pre-1950’s”, “Convertibles”, “Foreign & Luxury Cars”, “Frame-off Restored Cars” and “Hollywood Star Cars”. And it’s also possible to see all the newest additions to the inventory on this page, too. A point has been made to include lots of tools for buyers. These include calculators and financing tools, along with an auto locator. And international buyers are also catered for here – if you’re one, you’ll get to know exactly how much it would cost you to have any of the company’s cars shipped to where you live. And if you have a classic car that you’d like to sell, then you can do that on this site, too. VoloCars.com allows you both to consign and sell your car, and get the fairest of prices for it.